NATB Lauds FTC Workshop, Slams TM "Anticompetitive Practices"
The National Association of Ticket Brokers (NATB) issued a statement applauding the recent announcement that the Federal Trade Commission (FTC) would be holding a “workshop” in the spring of 2019 to examine the ticketing marketplace. 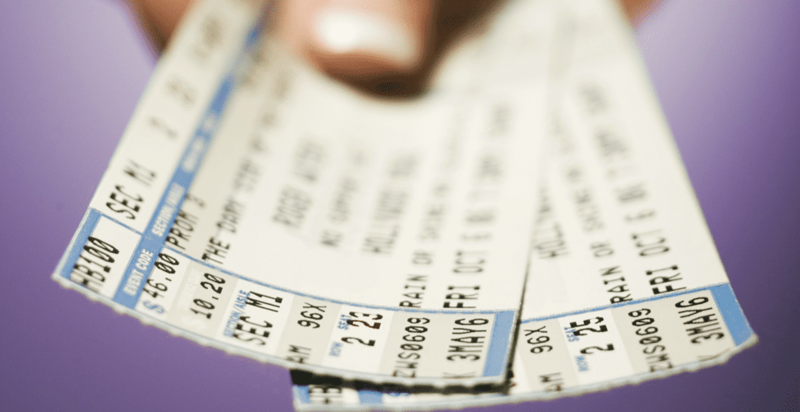 In his statement, Gary Adler, Executive Director and Counsel of the NATB, calls it “welcome news” that the FTC has chosen to “examine the anticompetitive practices that NATB has been warning about for a long time,” related to how Ticketmaster operates as a dominant and vertically integrated monolith at the center of live entertainment. The NATB’s sentiment runs counter to a statement released following the FTC announcement by Ticketmaster, indicating that the workshop was “not a probe” of its business operations. “We encourage other ticketing companies to take part in educating consumers and lawmakers on the opportunities and challenges in the ticketing industry,” it read, in part.